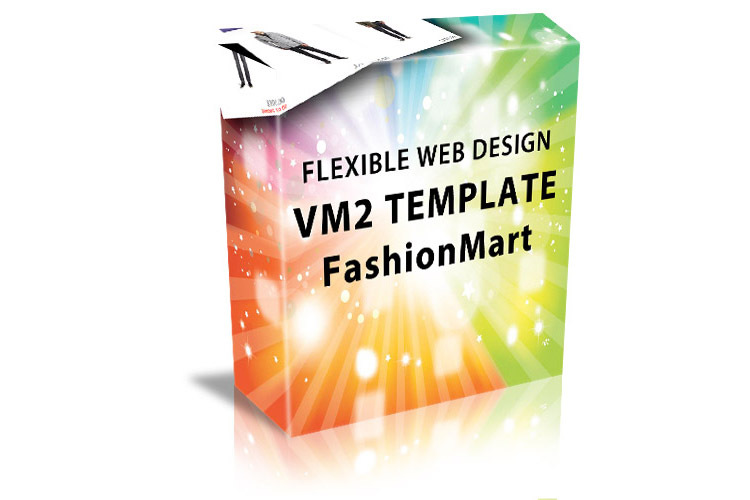 Flexible Web Design offers both Joomla+Virtumart Template and Virtuemart Template (aka. virtuemart theme). You should be aware what you are purchasing. There is big difference between them. Depends on your needs you should purchase the “correct” template. It is a complete bundle package. 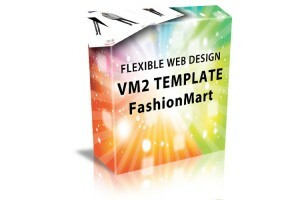 It includes the Joomla Template + Virtuemart Template. We are so proud to announce that; our best-selling Virtuemart Template — CleanMart is updated today and now it is fully compatible with Virtuemart 3.0 and Joomla 3.x. Dropdown Shopping Cart module for Virtuemart 3 and Joomla 3. Several days after the official Virtuemart 3.0, here we have released an another extension of ours to support Virtuemart 3.0. Ajax powered dropdown shopping cart module has always been one of our best selling extensions, beside it is officially the “1st” extensions that has been released under Flexible Web Design. I remember those days, Virtuemart 1.1.4 was out when we released this module, at that time, ours was the only ajax-powered dropdown shopping Cart module available for Virtuemart on the internet. 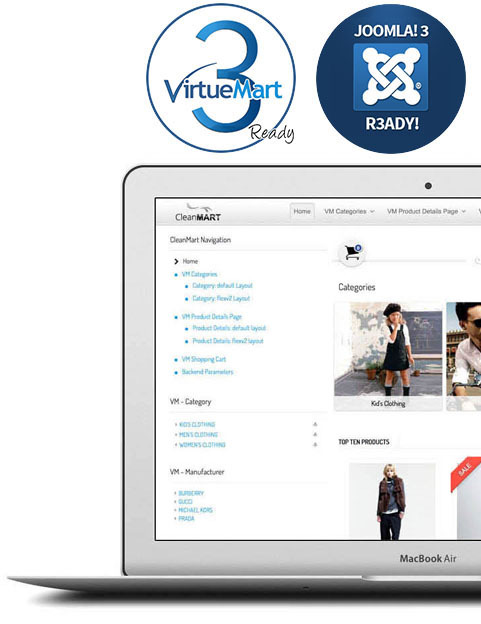 Due to the spectacular feedbacks we have received, is the reason why we have become a Virtuemart extensions/template publisher. So, we owe this module a lot!! 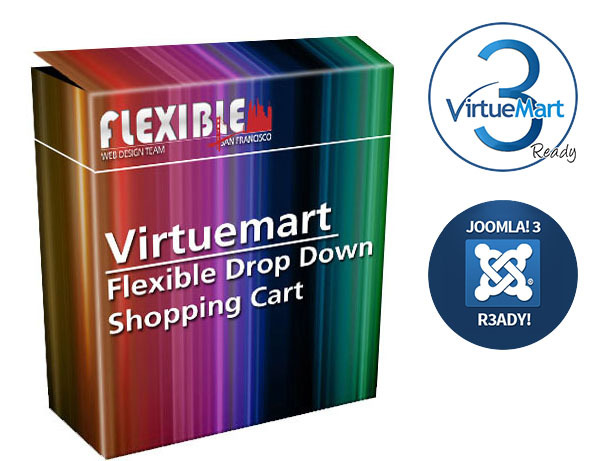 Virtuemart Dropdown Shopping Cart Module now works perfectly with Virtuemart 3 and Joomla3.x. The module has been re-built from scratch to support Virtuemart 3.0. Good news!! All the cool features that were available for VM2.6.x+J2.5 is also available for VM3.0+J3.x as well. 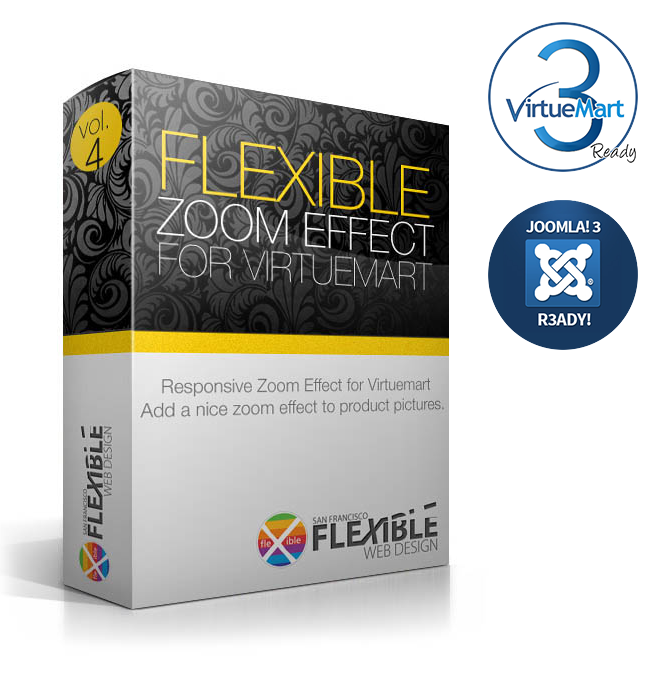 Flexible Zoom Effect for Virtuemart v5.0 has just released. 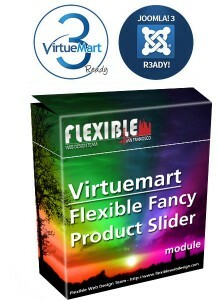 VirtueMart 3.0 and Joomla 3.x compatibility has been added to this new version. All the cool features that previously available are working just fine with new VM3.0 and J3.x. The other day Virtuemart Team released Virtuemart 3 Release Candidate (VM2.9.9.2). We are hoping to see stable VM3 very soon (most likely in November). But are we ready for Virtuemart 3? How many templates, modules or plugins are available for VM3? None? If you think that way, you are mistaken. FashionMart v3.0 has been released. 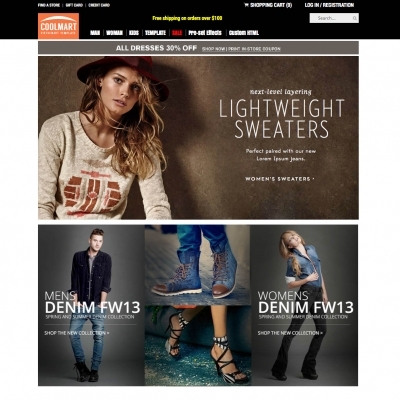 We are so proud to announce that FashionMart has been updated to v3.0. This new version includes tremendous amount of UI improvements and bugs fixing. 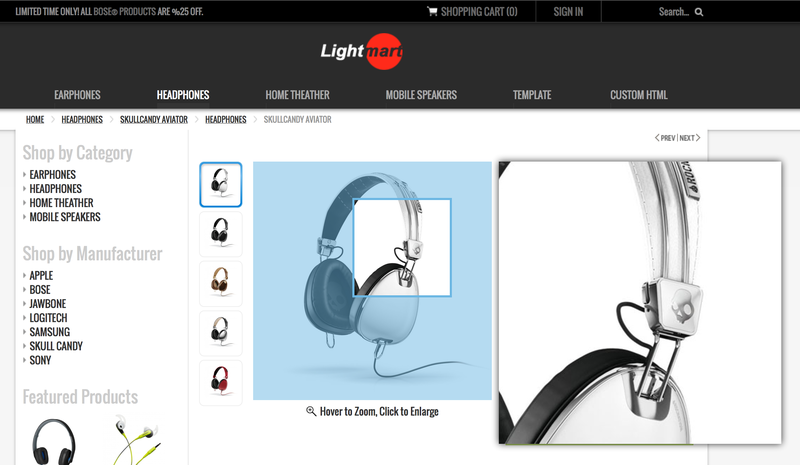 Starting from this version, FashionMart has become a fully Virtuemart 2.6 template. 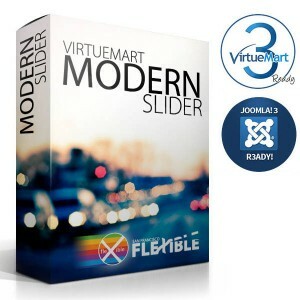 Joomla Virtuemart Template – CoolMart has been updated. It now fully supports Virtuemart 2.6 (VM2.6). The QuickStart packages also comes J2.5.19+VM2.6 pre-installed. In this update, we mainly focused on UI/UX improvements. There were some reported layout bugs, those have been taken care as well. In addition to improvements, the template also has been modified to fully function under Virtuemart 2.6, which is the final Virtuemart version.